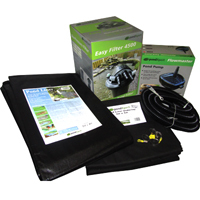 Pond kits - Buy pond equipment from Pondkeeper: fishing out the best deals on the net. 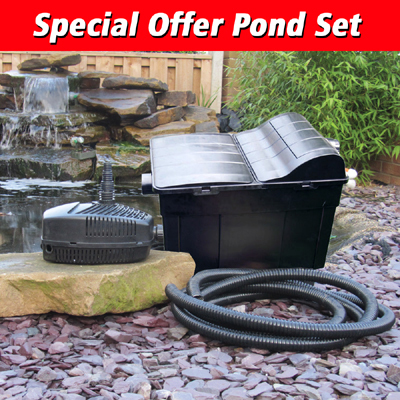 EXCLUSIVE pond kit deals. 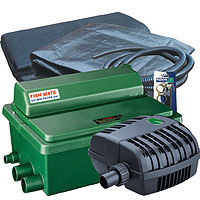 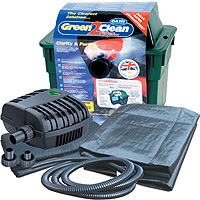 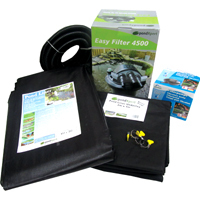 You save a lot of money on buying items such as pond liners individually and have the confidence that the contents have been expertly matched.